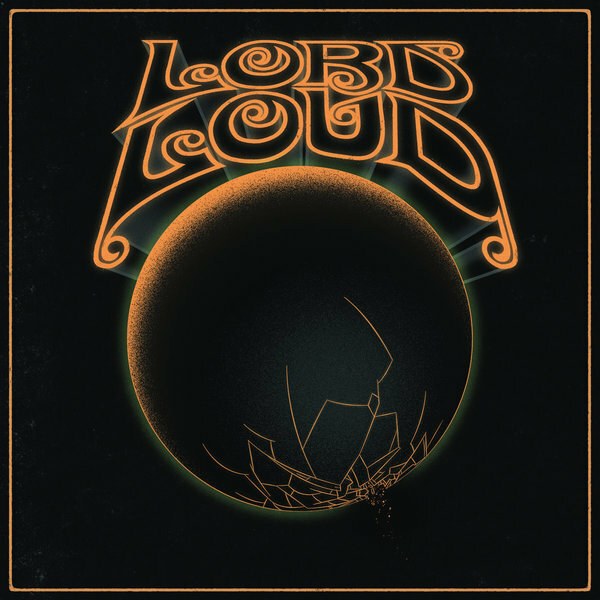 Heavy psych two piece- Lord Loud are true to their name! Fuzzy, noisy fun, that will kill your neighbor’s lawn. They distill doom sensibilities, focusing song structures that can be digested in 3 minutes with a dash of garage riff goodness. Who says you can’t have a face destroying solo next to a catchy chorus? These Los Angeles freaks will finally present you a Lord worth worshipping.